[Announcement] Paperback Release of Back in the Game!!! Maybe because it was my stuff he was reading but listening to this made me laugh a lot. It’s almost like hearing about yourself sleep talking with a word for word reenactment. 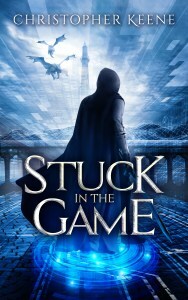 Stuck in the Game = Amazon Best Seller? Back in the Game is now available on Kindle Unlimited over on Amazon!